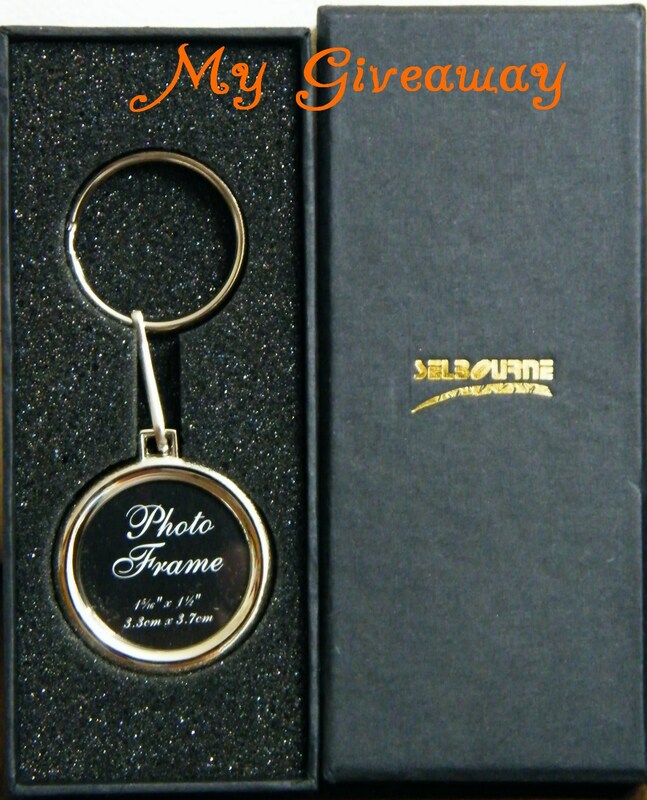 I have a nice Selbourne photo frame key chain which I would like to give away. I wanted to keep it initially, but thought that since I do not need it, I might as well give to someone else who might use it. I hope I'm not viewed as cheapskate as I really thought this key chain is very nice. It really looked very classy and elegant. To win this photo frame key chain, I would like you to share with me what or whose photo you would want to put into it. Maybe a picture of one of your lovely bakes? Or your beautiful family photo? Aiya, never mind ... No giveaway also can ... LOL! For me, since I'd be carrying the key chain around, it'd serve as a source of inspiration and emotional support for me whenever, wherever I am. So, I'd put the pic of me and my Prince Charming there ... should that day ever come lar ... But it's a really neat thing to keep, seriously. Take care, buddy! Hope to see you soon! 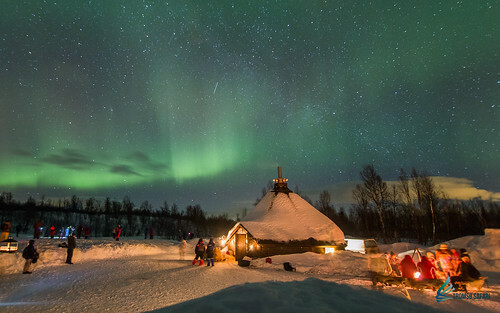 Have a lovely weekend ahead! I will surely put my son's photo in it. Becoz he is the inspiration for my cooking... and give the initial comments. Hey...may be I will put my family photo in it because its just 3 of us.. I would put a picture of my daughter in it! You have won yourself this key chain. Congratulations! Please email me @ aloyallyanders@gmail.com your mailing address. Thank you!